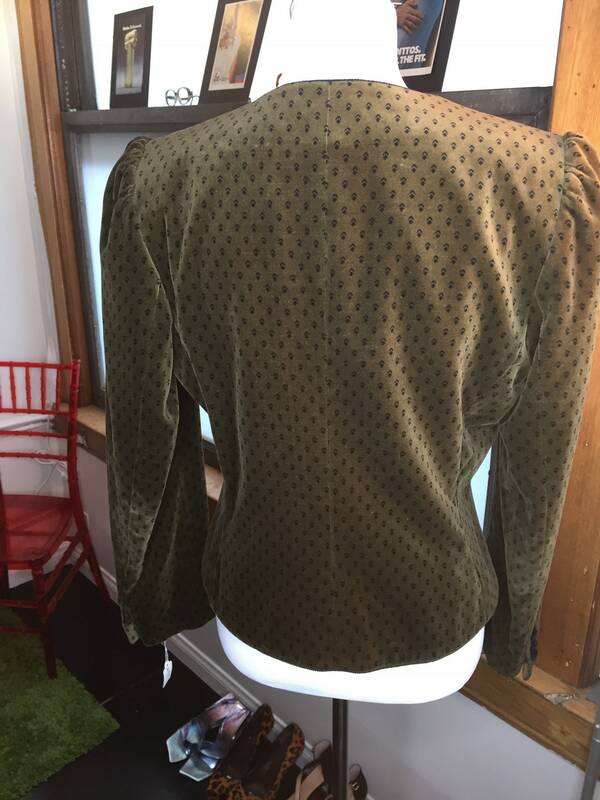 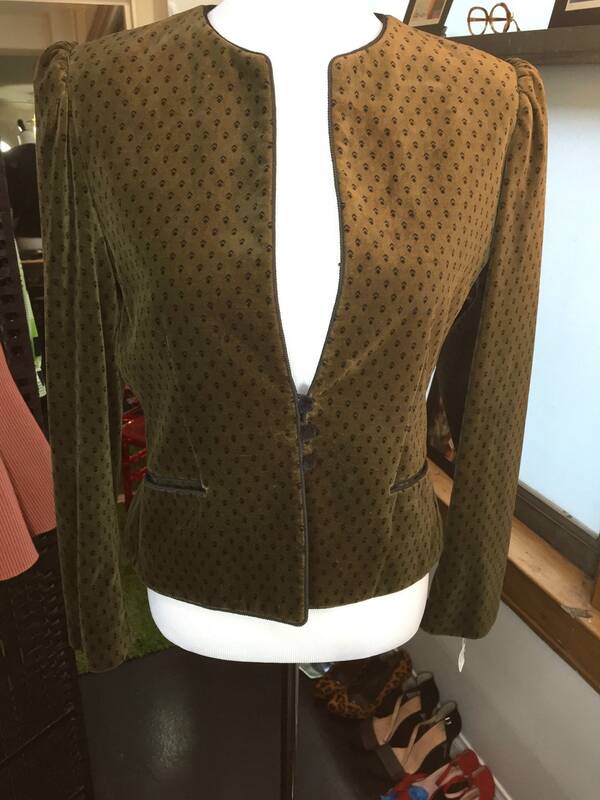 This adorable jacket is in very good/excellent vintage condition. 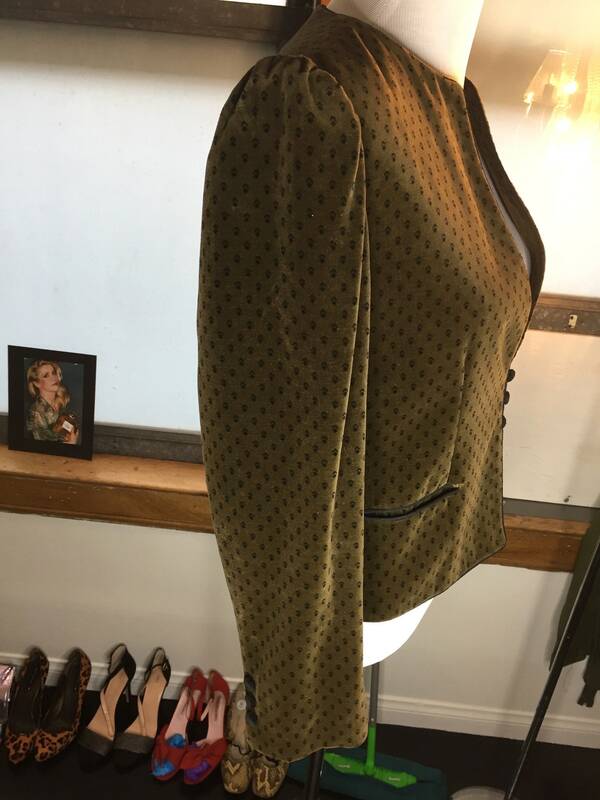 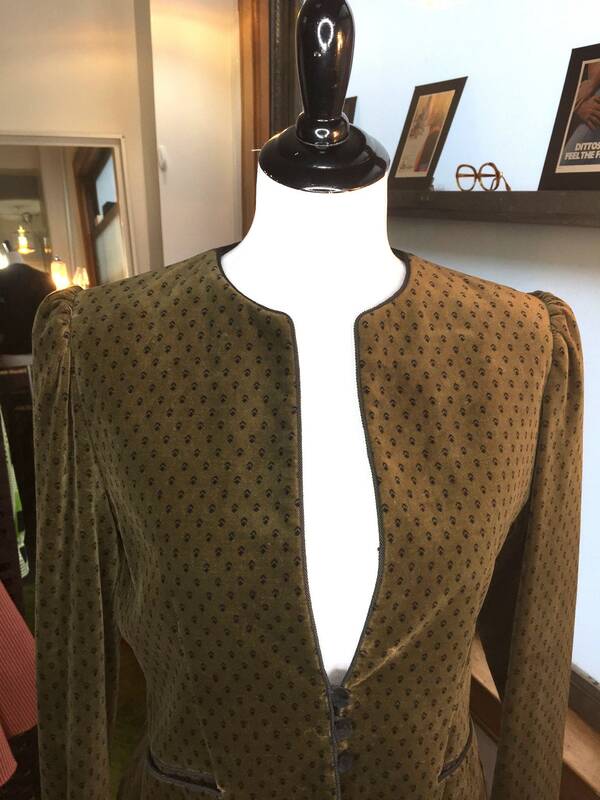 We got it in with a huge lot of dead stock with tags from the 1970s and 80s, this didn't have tags on it but we believe it was never worn. 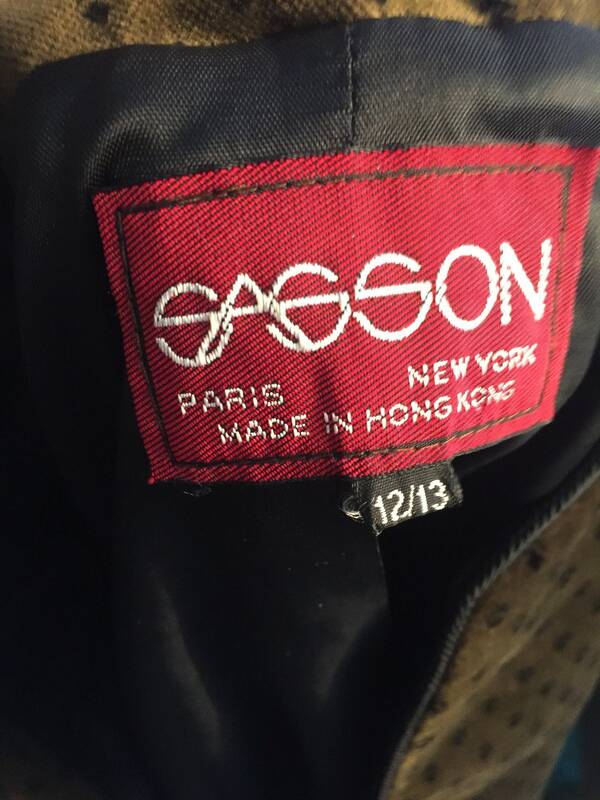 NOTE: Marked Sz 12/13 but more like a modern Sz 6.